Germany coach Joachim Löw has told media that Augsburg left-back Philipp Max is not part of his FIFA 2018 World Cup plans, but has opened the door to a return for Borussia Dortmund duo Mario Götze and Andre Schürrle. Tipped to receive his first call-up after recently becoming the first defender since detailed data collection began in 1993 to reach 12 assists in a single Bundesliga season, Max was left out of Löw's 26-man squad for the upcoming friendlies against Spain and Brazil. Schürrle and Götze, who combined for Germany's winning goal in the 2014 World Cup final against Argentina, were two other high-profile omissions. 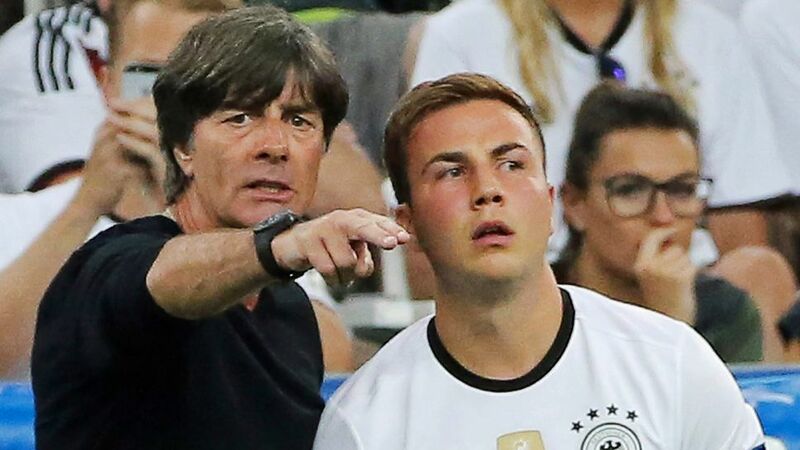 "At the moment, Max is not in contention for a World Cup place," Löw affirmed. "We've watched him a few times. There's no doubt he's a good left-sided player, but as of yet he's not part of our plans."